This neon maxi is as light as air, very comfortable in different conditions, even walking up and down the numerous steep steps around Capri’s scenic routs. Let me tell you, Capri was stunning, vibrant and collected that reflected beautiful shades under the beaming summer sun. We all know that Spring 2013 injected electric neons to the runways, possibly because these colours are daring and add a little life to our casual wardrobes after a long winter. 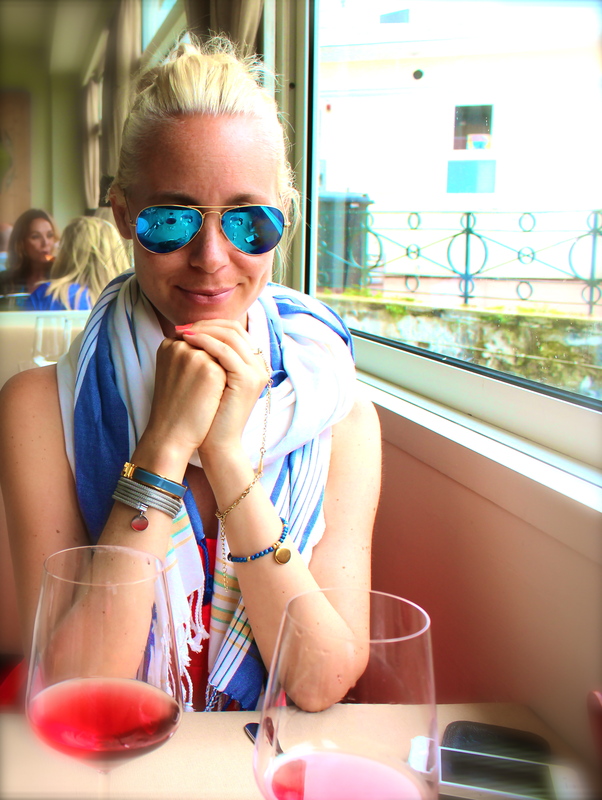 I’ve always loved bright colours and I never follow these given “rules” of which bright’s should or shouldn’t be worn together… I say, dress colour with your senses, just like cooking and wear what makes you feel good! It makes a statement. I think neon works best during summer time when your skin has a pleasant glow, this orange for example brightens my skin tone bringing out my tan. I believe everybody can wear neons, it is just a matter of balancing the right colours that work for you and wearing it with confidence. Neon is eye-catching, vibrant and bold. 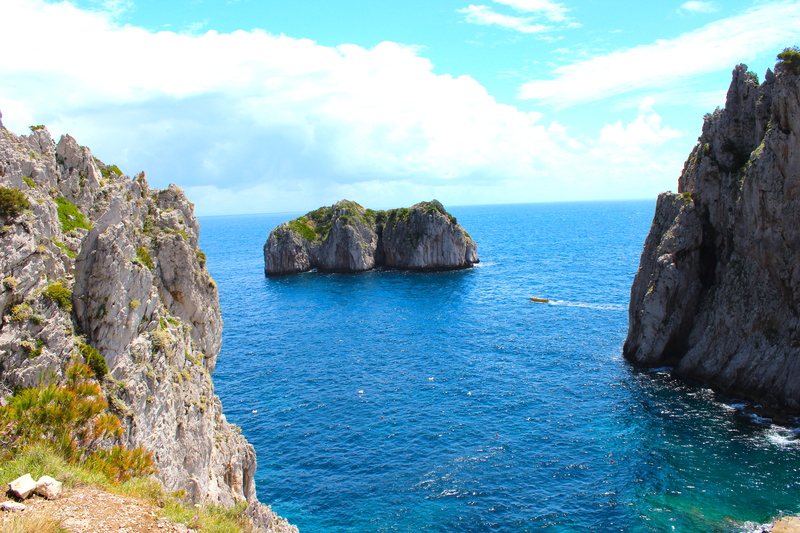 You might as well go 50 shades of everything in scenic Capri. I bought the coolest Gucci bag- love at first sight: petrol blue with bamboo handles from the upcoming winter collection. Colourful , Fresh , Chic style, Lively, these are what i see from this post. Especially love your mirror sunnies rayban.